LET US FIX YOUR BROKEN DRYER TODAY! Dryers are one of the appliances that tend to get damaged frequently since they are put into lots of use over time. We get frequent calls from our customers in Bridgeport asking for dryer repairs. Most of them get tempted to overload the dryer with heavy wet blankets and jeans and this damages the dryer after some time being put to use. However, in the process of daily repairing of dryers, we have come across some of the common problems that a dryer is prone to face. These problems include squealing noises, loudness as well as the dryer failing to spin or dry clothes properly. Step 1: When you call us to inform us about the problem you are having with your dryer, we will ask you a number of questions concerning your dryer. 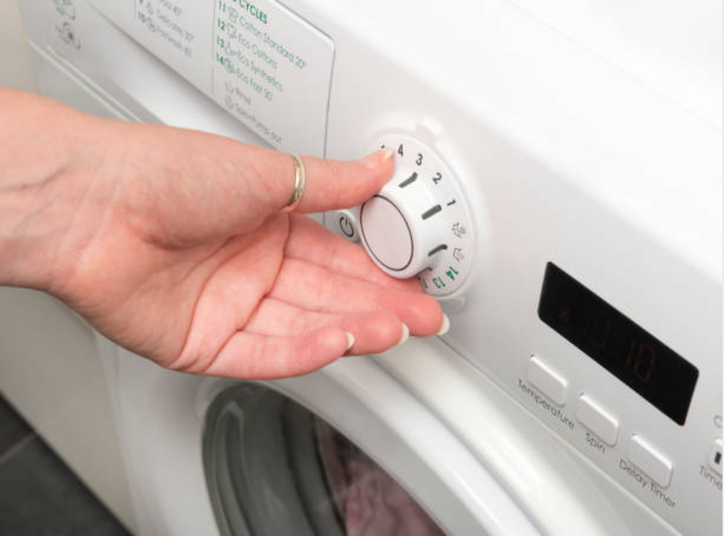 We may ask you if your dryer is drying clothes properly, whether it is turning on, or whether it is making loud noises. We expect you to give us accurate answers to the questions we ask you since they help us figure out the kind of problem your dryer might be having. Step 2: After we figure out the problem you might be having, we provide you with a price quote over the phone. 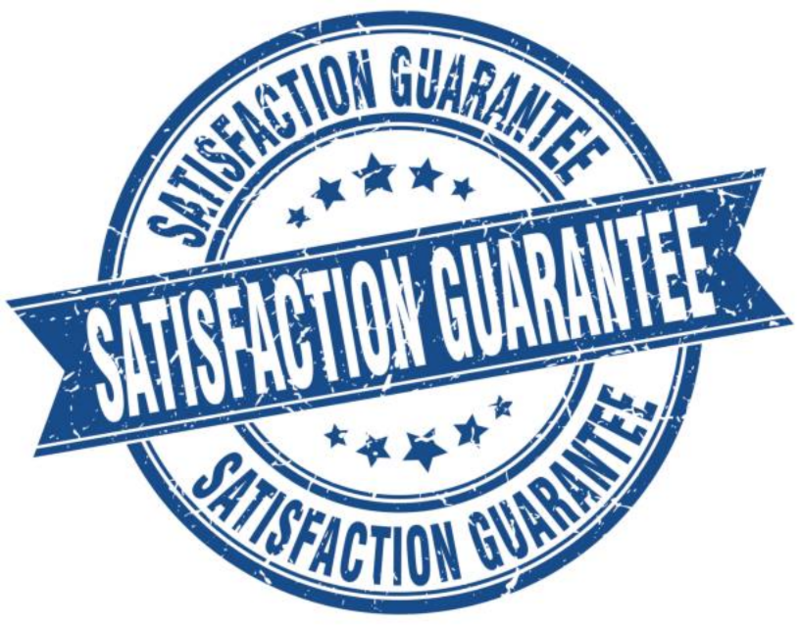 We make sure that the price we quote for you works for you by making price negotiations. Also, we agree with you on the most appropriate time to show up at your place to come and repair your dryer. We know that you also have a tight schedule throughout and we would not want to waste your day waiting for us. Therefore, we will give you a waiting period of about two to three hours before our repairmen show up and fix your appliance as soon as possible. Step 3: When we arrive at your place, we use the diagnosis that we made after you gave us all the symptoms you are having with your appliance. Our technicians are experienced in the repair field, thus, they will fix your dryer within the shortest time possible. Before we get out of the supply house, we make sure that we load our trucks with all the parts that we will require for repair. We do this to avoid any unnecessary trips to and fro the supply house to gather the appliances that we did not carry before. In addition, for you to reduce the number of times you call for repair services make sure that you take care of your dryer. You can check out on our Home Appliance Repair FAQ page. Here we have provided you with all the details you may require about each and every household appliance you have. We have included all the tips you can use in the maintenance of your fridge. Also, there are questions that we are asked frequently by our customers and their answers included. If you are not contented with the information you will find there, just give us a call and we will take care of you.